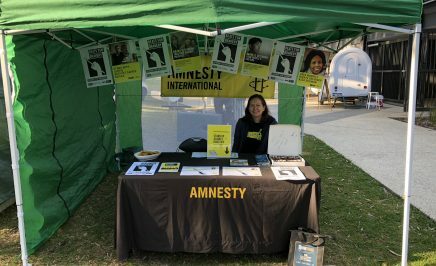 Amnesty International Australia NSW Youth Network is holding a stall in the market hall at Marrickville Markets. 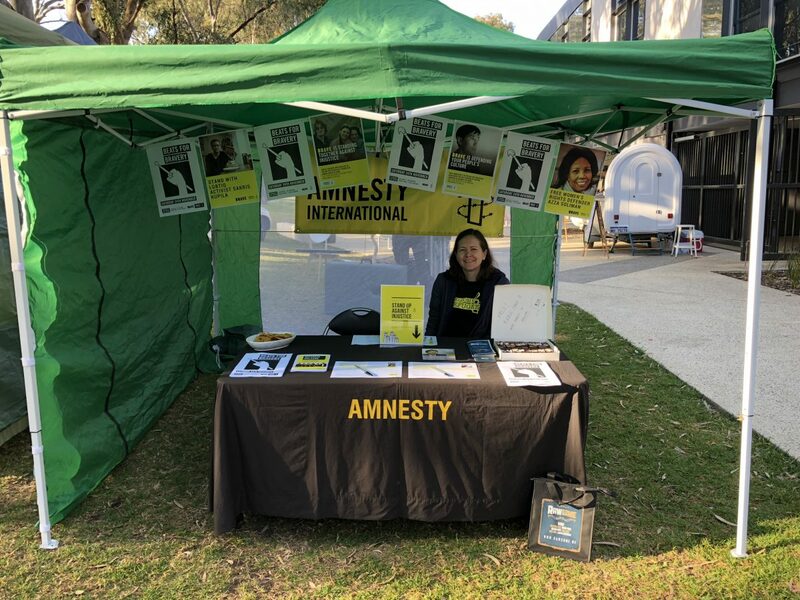 The NSW Youth Network is hosting a stall Newtown Action Group is hosting a stall at Marrickville Markets to raise awareness about current campaigns, collect signatures on petitions and expand our network of activists. Marrickville Markets are open from 8:30am-4:00pm.